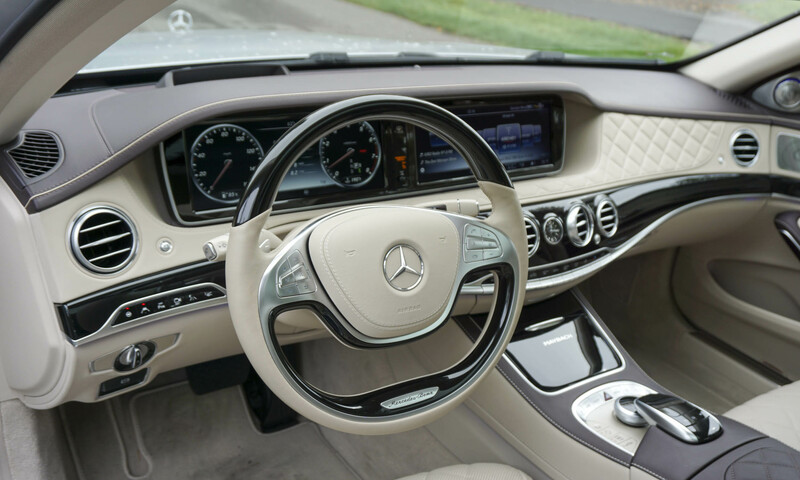 Most people are aware that Mercedes-Benz builds high-end luxury sedans that occupy a different level than most cars on the road, but the Mercedes-Maybach S600 ascends to a new plateau of luxury. 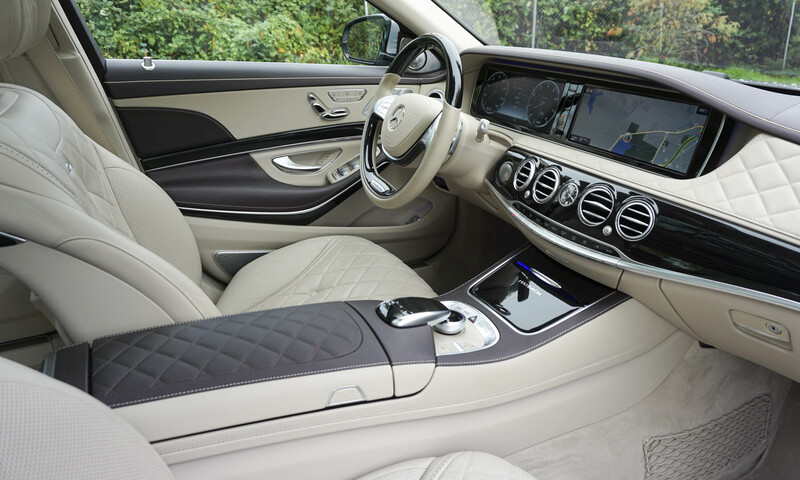 The flagship of the S-Class line, the Maybach offers nearly every conceivable comfort and convenience feature. 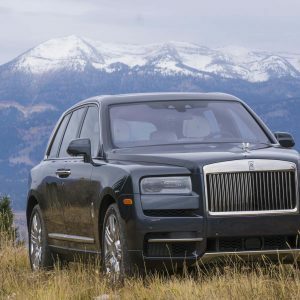 Competitors to the Maybach also exist in rarified air — the Rolls-Royce Ghost, Bentley Continental Flying Spur and perhaps the Audi A8 or BMW 7 Series. 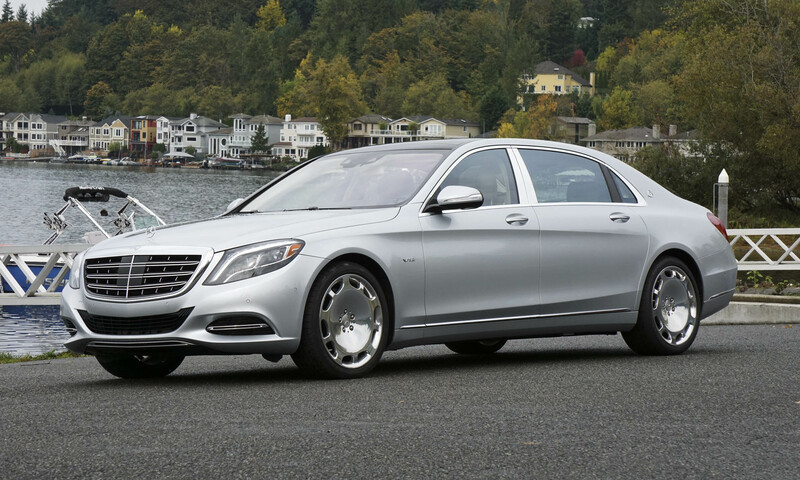 Our test vehicle was a 2016 Mercedes-Maybach S600 with a base price of $189,350. 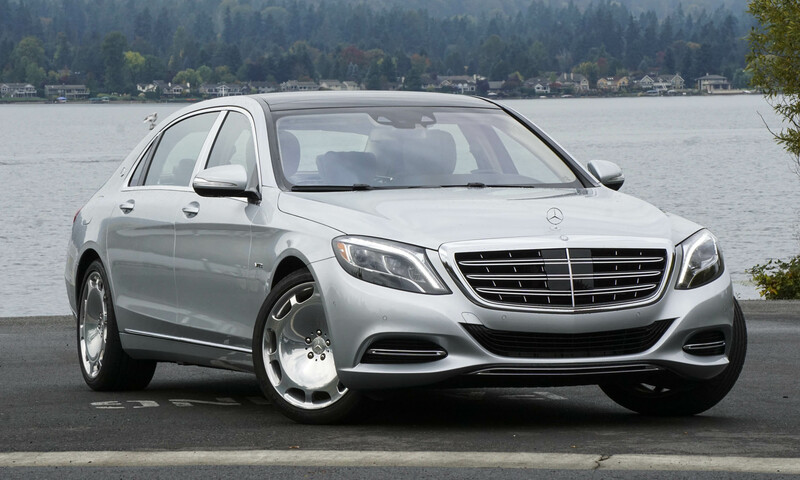 Optional features include the Executive Rear Seat Package, Champagne Flutes, Refrigerator, SPLITVIEW display screen and exclusive 20-inch Maybach wheels, for a total price of $204,635. 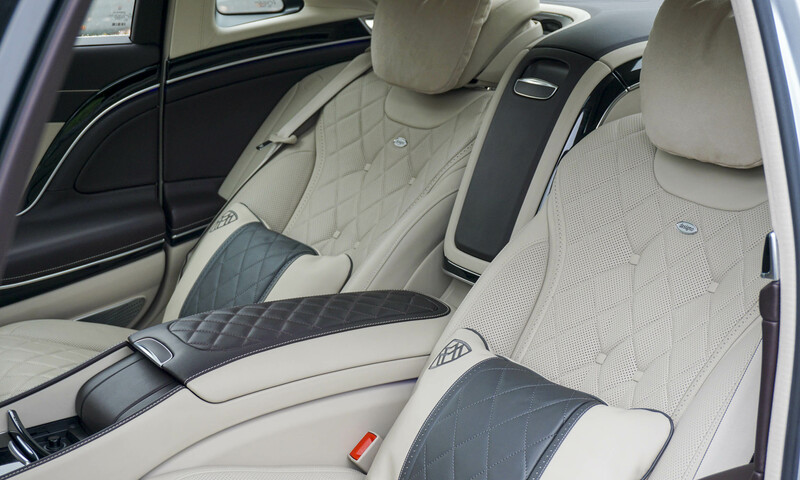 As car enthusiasts, we prefer to drive, but we’d happily leave the driving to someone else for a chance to ride in the Maybach’s back seat. Looking more like the finest cabin seats on a private jet, the big loungers are the ultimate in luxury. 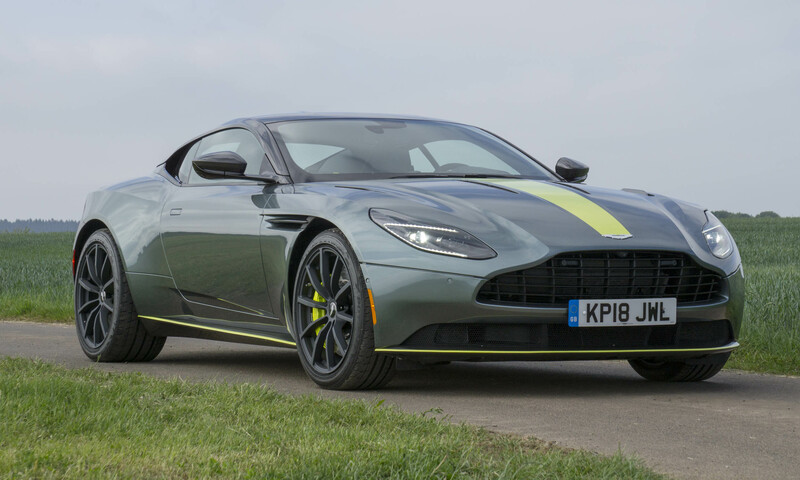 In addition to being supremely comfortable and swathed in soft leather, the seats feature padded footrests, pillowed head restraints and can be heated or cooled. 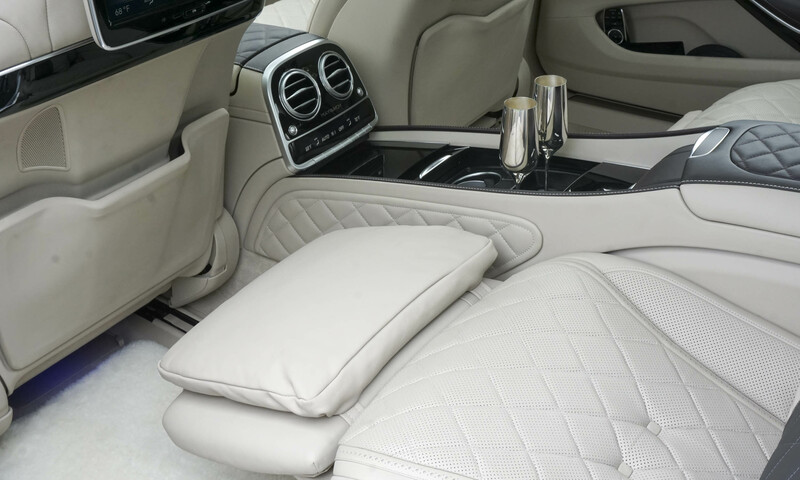 When you climb into the Maybach’s rear seat, you may never want to leave. Floors are covered with the softest sheepskin mats — you actually feel like you should remove your shoes before entering. Once you settle into the comfy seats, recline the seatback and raise the footrest, you can start the seat massager — feel free to choose from numerous styles and strengths. Add a little heat for the ultimate spa day. Armrests can also be heated — an exquisite feature on a cold morning. 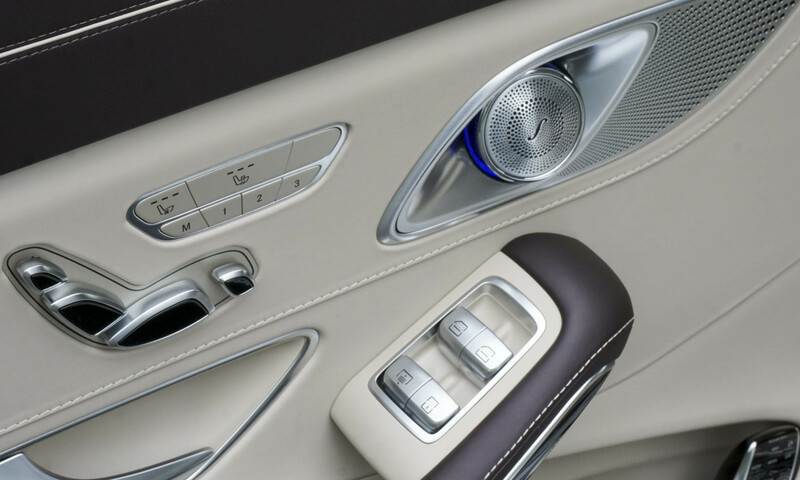 The air is even better in a Maybach — standard equipment includes air filtration, air ionization and automatic fragrance dispersion. 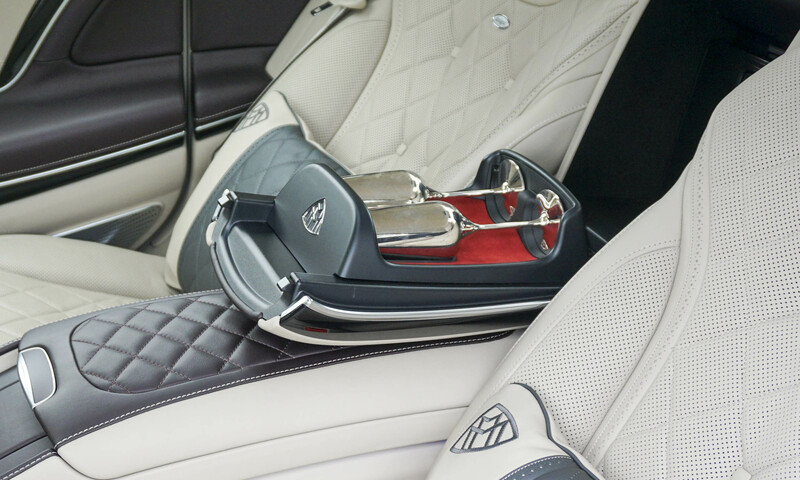 An Agarwood fragrance is exclusive to the Maybach. If you’re going to relax, you might as well complete the experience. 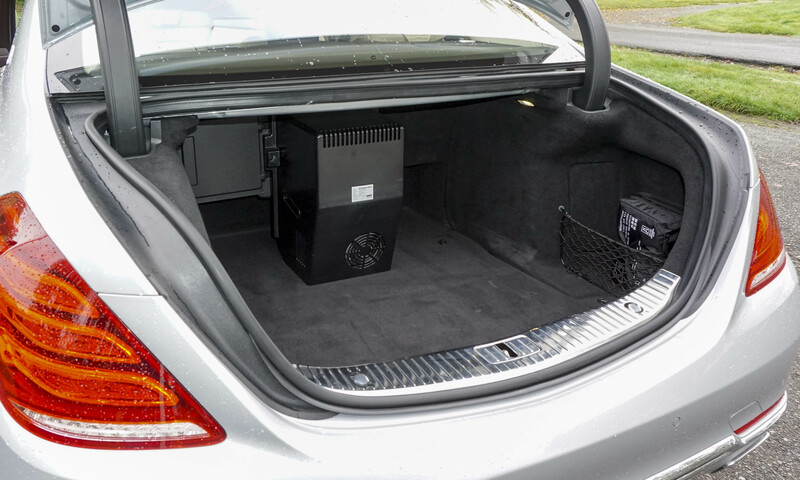 Reach between the rear seats and find a small refrigerator that holds two champagne bottles. 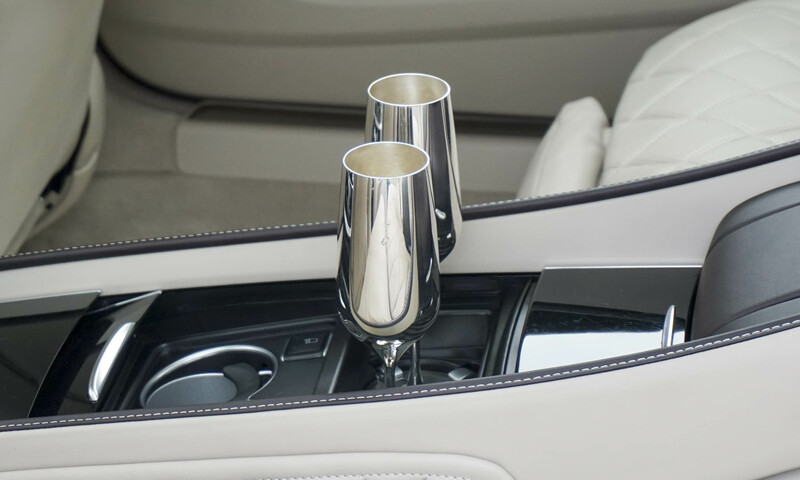 In the center console you’ll discover two handmade silver-plated champagne flutes (a $3,200 option). Is there a better way to enjoy a bit of bubbly while being whisked to the opera? Or the mall? Special cupholders lock the flutes in place so nary a drop gets spilled. 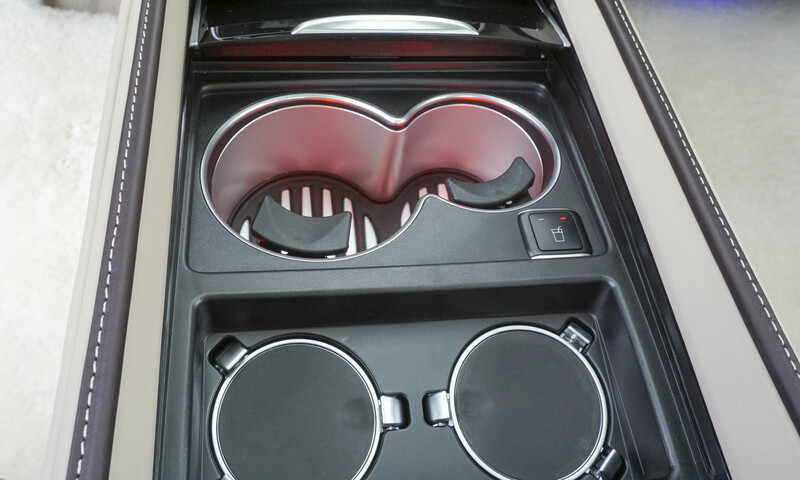 Additional cupholders can be heated or cooled. 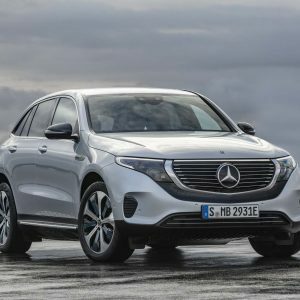 Mercedes claims rear-seat passengers enjoy the quietest production sedan in the world. That is until the volume gets turned up (to 11?) 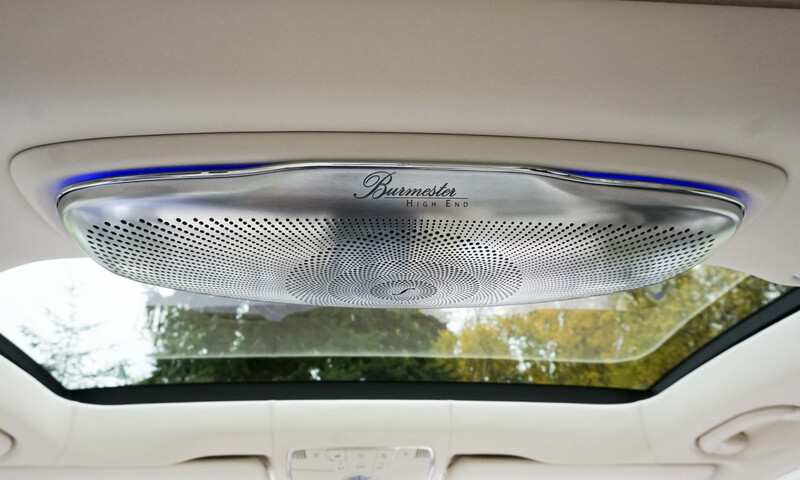 on the Burmester 3-D Surround Sound audio system. This high-end system features 24 high-performance speakers and 24 separate amplifier channels with a total output of 1540 watts. 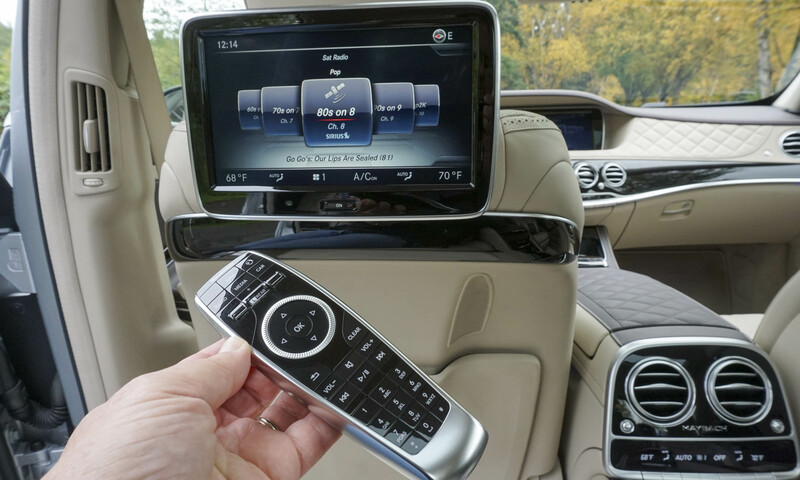 Two video screens in the rear — complete with wireless headsets and remote controls — allow passengers to enjoy movies or video games independently. Auxiliary inputs allow for multiple entertainment devices. 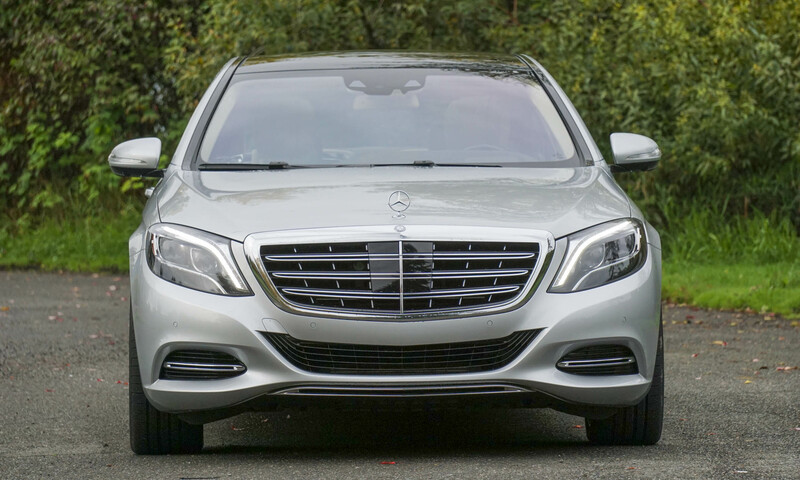 The Maybach may be a sensory experience for the cosseted passenger, but it’s an enjoyable vehicle to pilot as well. 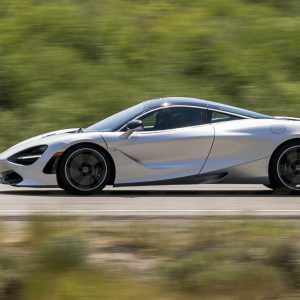 The twin-turbo 6.0-liter V12 engine puts out a plentiful 523 horsepower — good enough to push this big, heavy sedan to 60 mph in just five seconds. 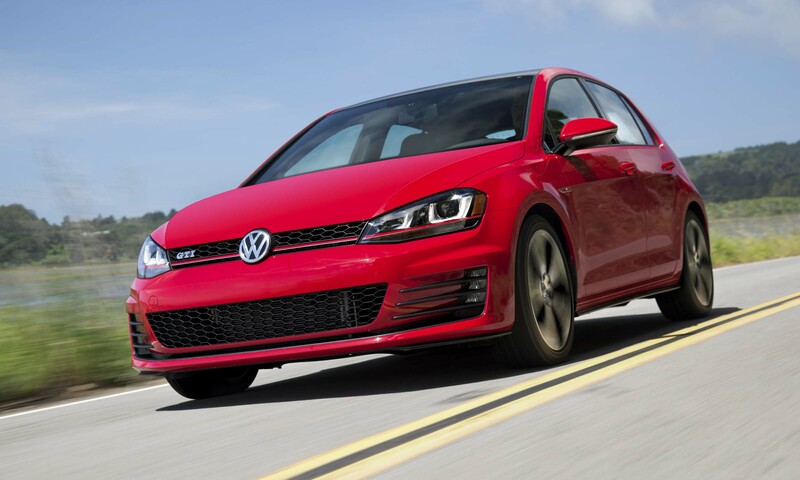 The 7-speed automatic transmission is very smooth, and handling is surprisingly good for such a large car. 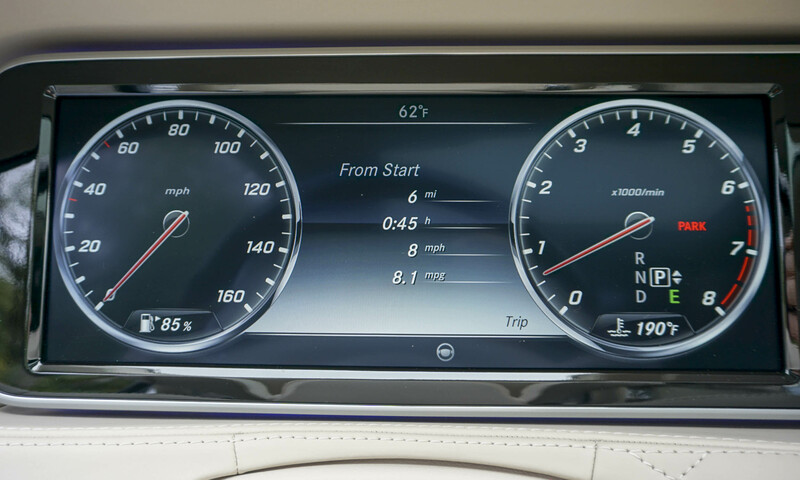 A head-up display shows the current speed as well as navigation instructions — all projected onto the windshield directly in front of the driver. 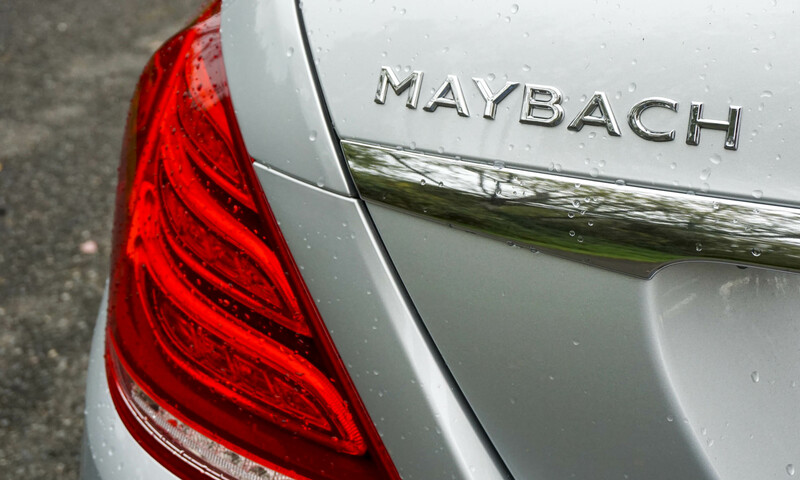 Not only is the Maybach incredibly luxurious, it’s a virtual tour de force of advanced safety technology. 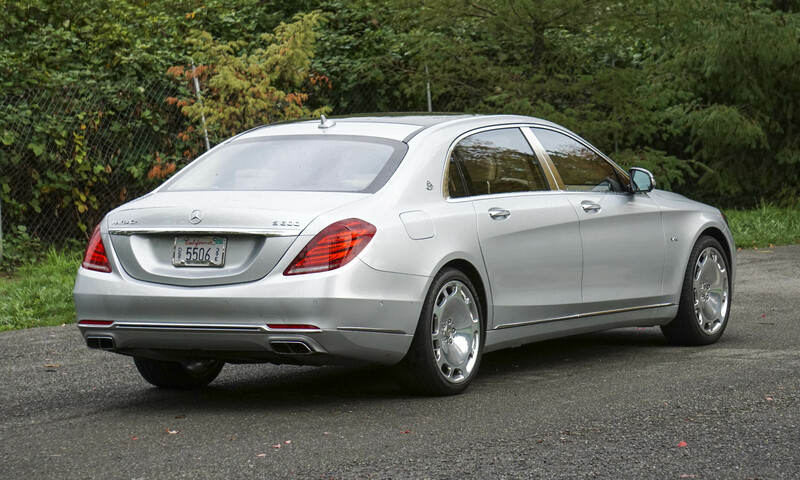 With lane keeping and adaptive cruise control, the Maybach practically drives itself. 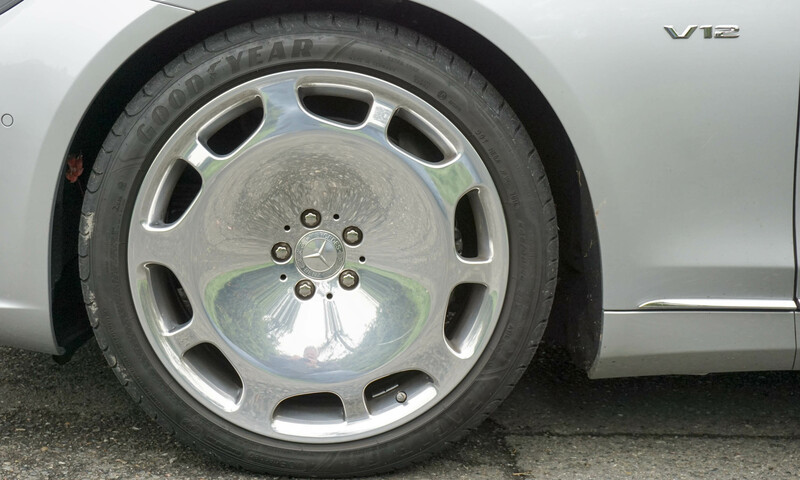 But don’t take your hands off the wheel — the car will warn you to put them back (as we discovered). 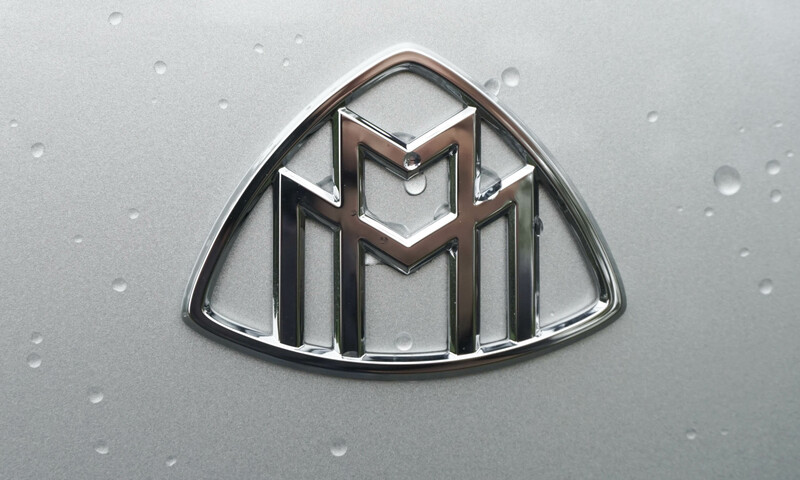 Maybach also has standard Blind Spot Assist, Cross Traffic Assist and a suite of other high-tech safety features. 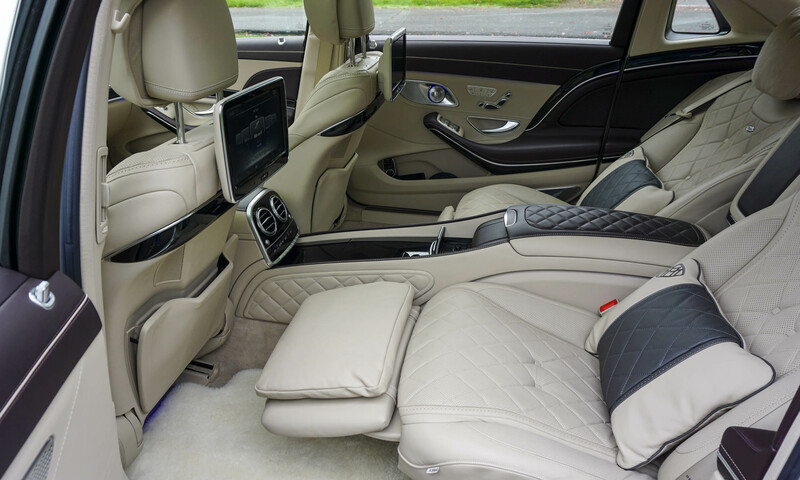 Chauffeurs needn’t worry – just because they’re relegated to driving doesn’t mean they won’t experience the fineries of the Maybach S600. 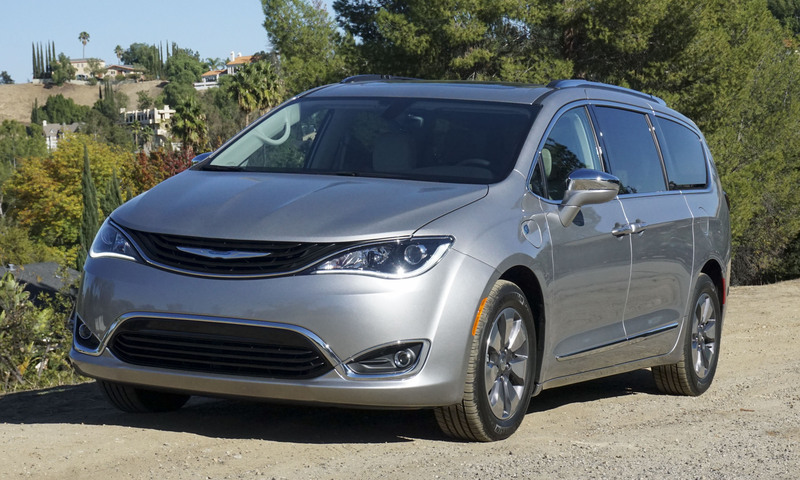 Front seats are also heated and cooled, and the armrests and steering wheel can be heated too. 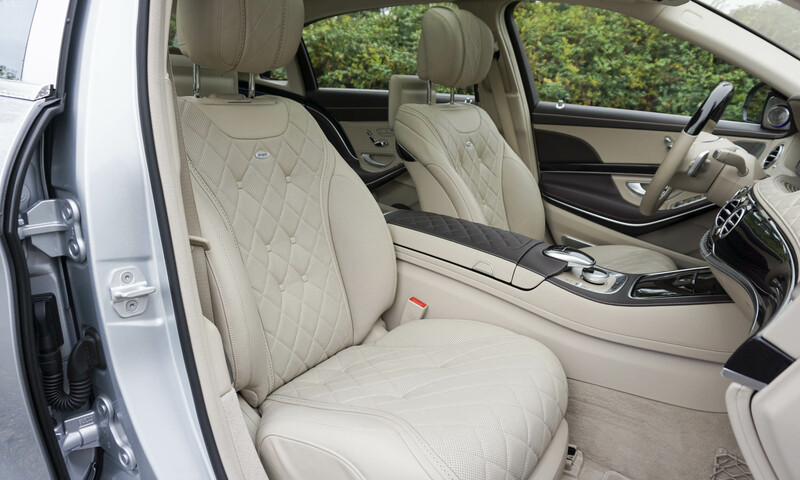 As in the rear seat, front-seat occupants can enjoy multiple massage treatments. Active seat bolsters inflate while cornering to keep the pilot’s posterior planted. 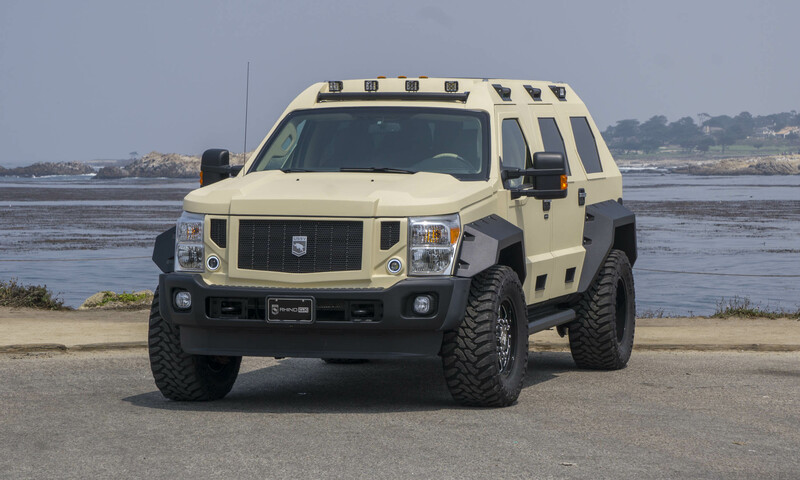 With the SPLITVIEW entertainment system, a large screen can display two different outputs. 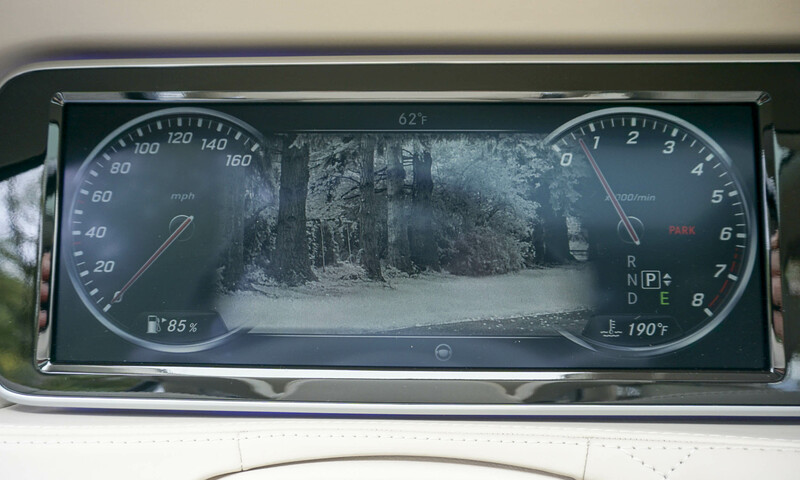 For example, the driver can see the navigation system while the passenger can be watching a DVD on the same screen at the same time. 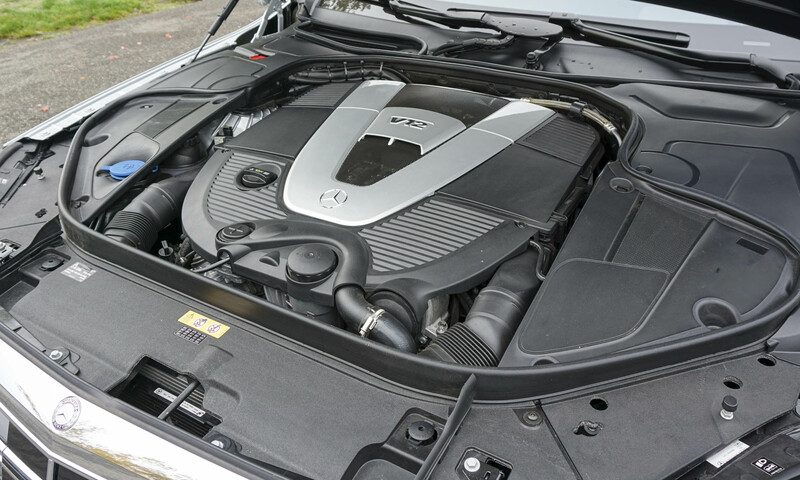 With all that power and so much weight to move around, something has to give — in the Maybach’s case it’s fuel economy. 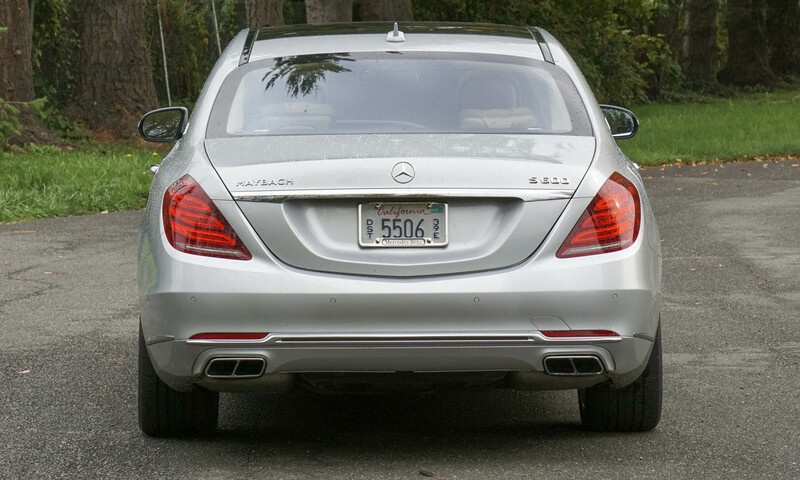 The S600 is rated at 13 mpg city / 20 mpg highway, but we averaged less than 11 mpg in mostly city driving. 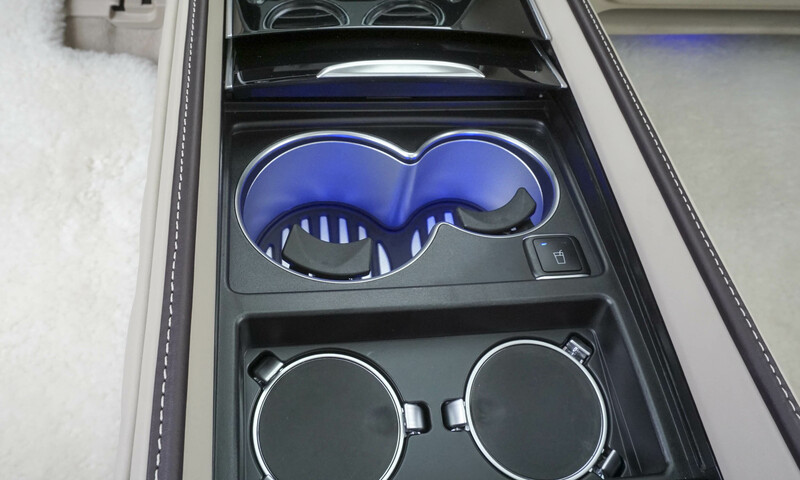 The Maybach has a sizable trunk that would normally offer plenty of luggage space, but the rear-seat refrigerator is prominently mounted in the center of the trunk, making it difficult to carry large items. 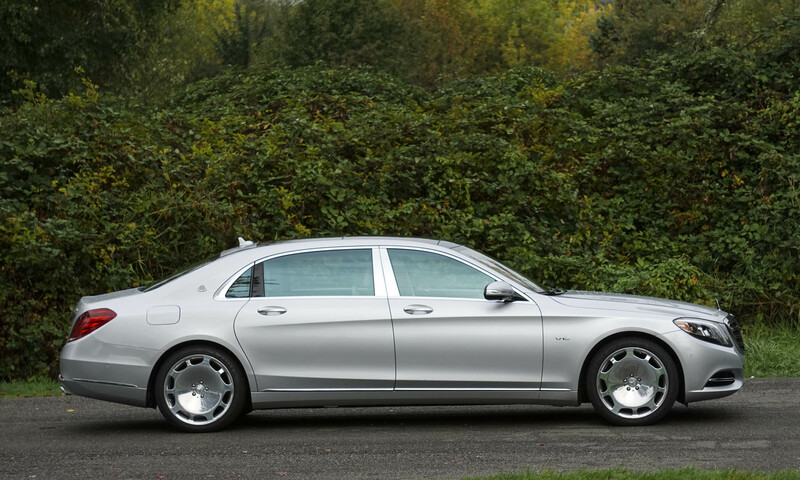 But let’s be real here — if the Maybach S600 is your daily driver, your entourage can carry your accoutrements in their vehicle(s). We were really impressed with the high-tech Night View Assist Plus. 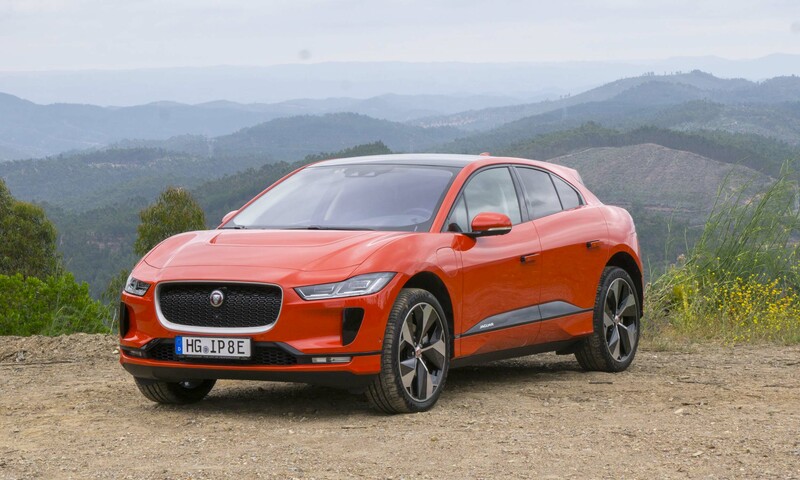 Using infrared beams and thermal imaging, this system projects the view ahead onto the gauge display, revealing much more than the headlights can illuminate. Pedestrians and animals are highlighted in the display. On dark roads, pedestrians appeared in the display well before we were able to see them with the naked eye. 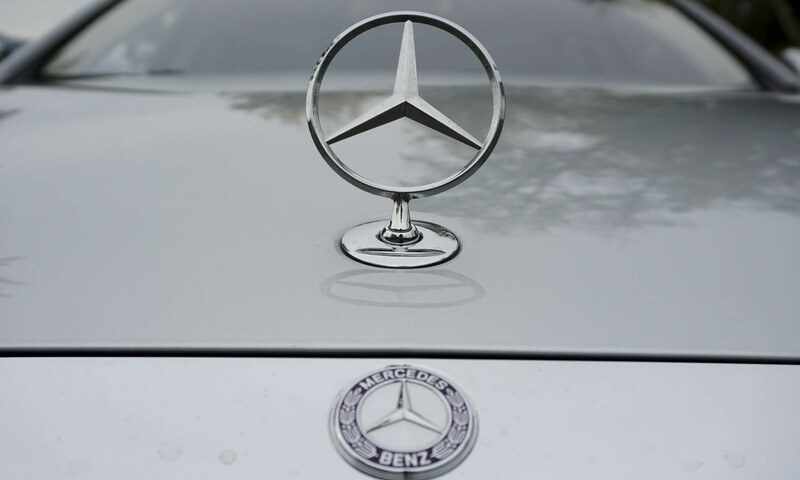 “To create only the very best from the very best — a car that fulfils every last wish and stands out for its supremely refined elegance and power.” This quote — from a 1930s Maybach brochure — certainly applies today. 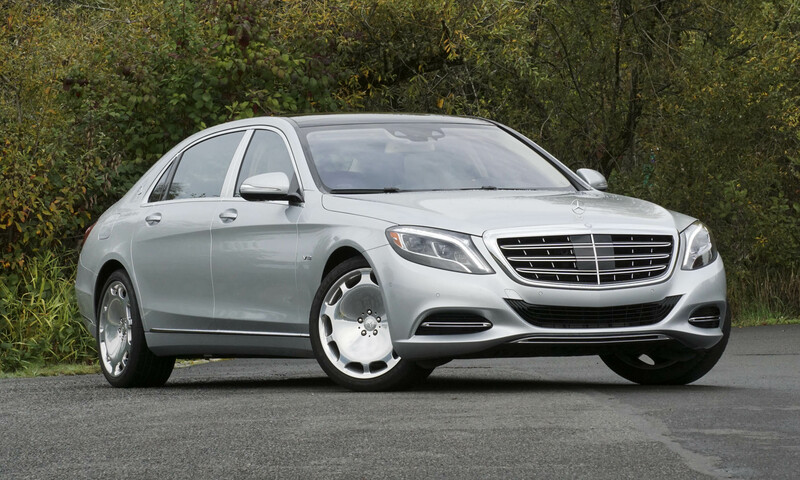 Considering its opulence, technological wizardry and associated expense, clearly the Mercedes-Maybach S600 is not for everyone. 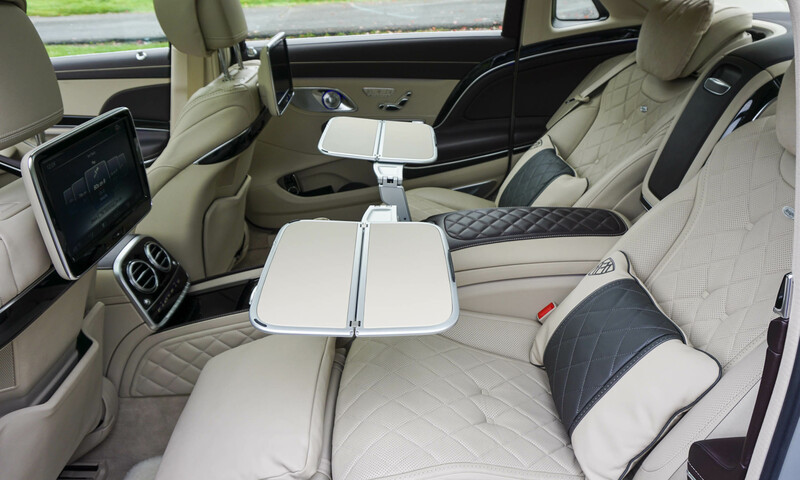 But if you have the means — and a driver — the rear seat of a Maybach may be the perfect place to spend your time on the road.